This dish is so simple that I was ashamed to post it as a recipe for long. 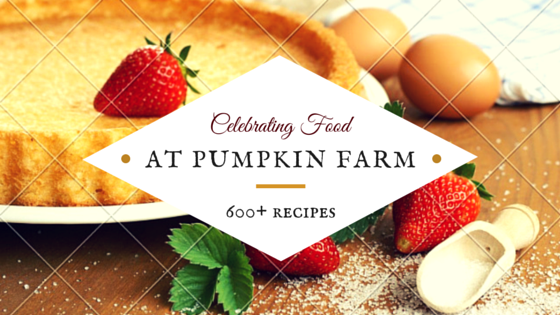 Cooking without fire gives the perfect reason to share this with all. Also the response I got for this dish was so amazing that I think it is defnitely worth sharing. 1) Mix the papaya and condensed milk and blend it to a puree. Add the mixture to a mould quickly as it starts setting as soon as the papaya is pureed. 2) Add any fruits at this stage to the mixture if you like. Also taste the puree to check for additional sugar requirement. 3) Let the mould sit in refrigerator for 15-30 min. 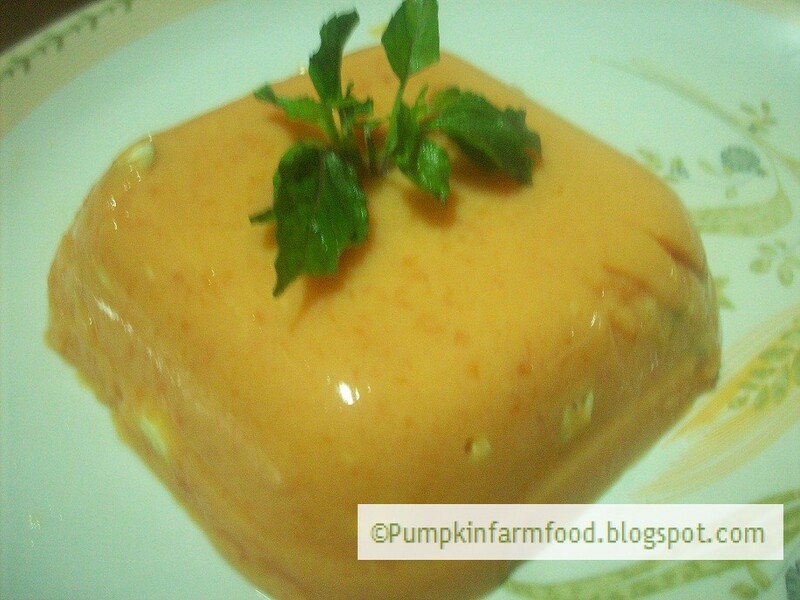 The natural pectin in papaya will help the pudding to set, no need to add gelatin or pectin. Can any thing beat the simplicity of this dish? Also, if the pudding refuses to budge out of the mould, do not worry much, you can easily use a knife to run around the edges, the pudding won't loose its shape. I had added mango chunks during summer, chikoo chunks, custard apples to it earlier. All gets blended very well. Wow .. easy and tasty too. wow so easy pudding ..shd try it..
What a great desert! Will have to try this for my family. Pudding without gelatin sounds truly interesting, quite a fabulous dessert..
Papaya in pudding is new to me...Very easy to make and looks very delicious too. Now that beats everything!..looks lovely P! very interesting! Have never tried anything with ripe papaya..
We love papaya at home ,, should give it a try.. ! Looks super delicious, first time here and you have a lovely space. That one is really done in a jiffy. Yummy dessert! That's such a simple, but delicious dish. Will have to try. Looks perfect! Love the smooth texture! When it comes to dessert I am really partial to puddings and halwas. Cake and tarts came only second to them.